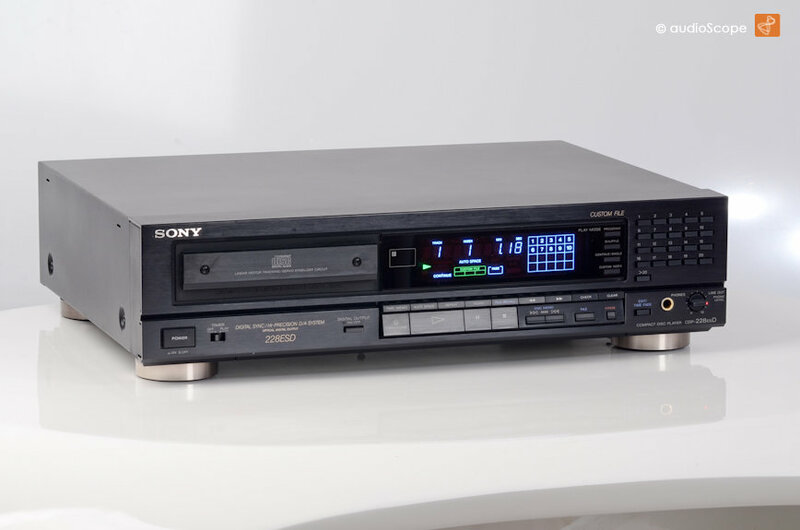 One of Sony´s best CD-Players ever made. 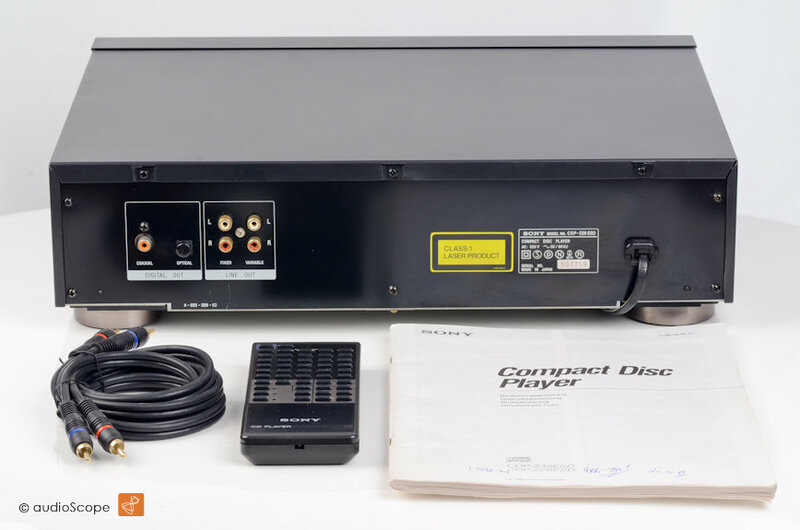 The diecast metal mechanism has been used in the top range of Sony and Accuphase Players. 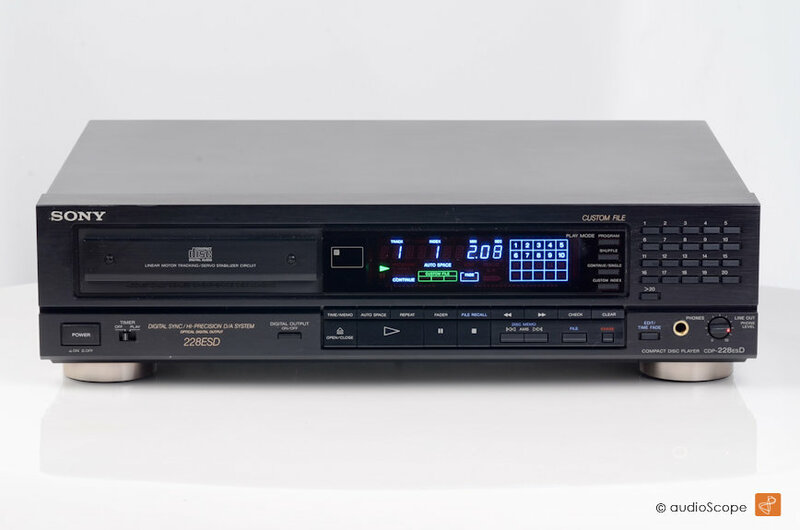 Often, this unit has been "slaughtered" to give new live to the much more expensive Sony and Accuphase top of the line units. However, the integrated dual Burr Brown converters are truely good enough! The optical condition is near mint, only minimal wear on top. Technically, of course perfect as well. The unit will be delivered from first owner including remote and manual.